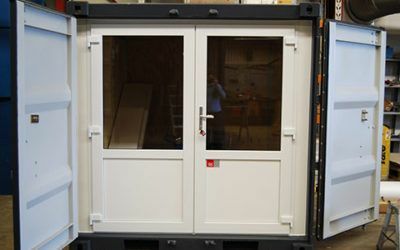 Over the years, DC-Supply’s workshop has designed and built many different types of engineering containers for use in Denmark, abroad and offshore. 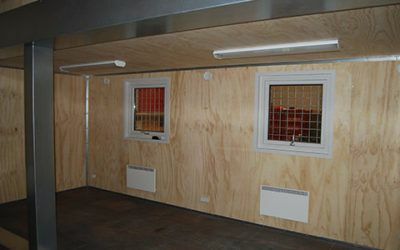 If, for example, you require extra workshop capacity or testing facilities, a solution can very likely be found when we collaborate with you and develop a custom solution that meets your company’s specific demands and needs. 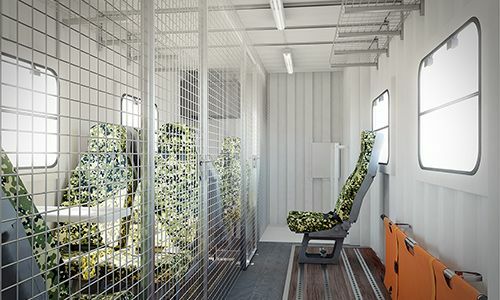 For Aalborg Municipality’s project about the deployment of driverless buses in Aalborg East, DC-Supply has built a bus garage in special measurement containers. 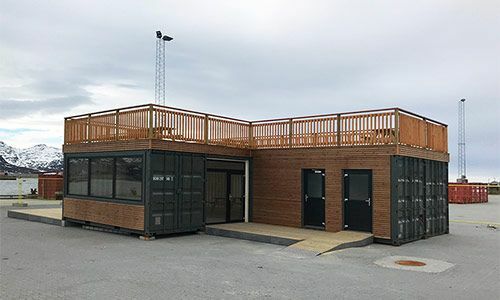 The meteorology container is a customized standard 20ft container functioning as a communications center and a weather station. 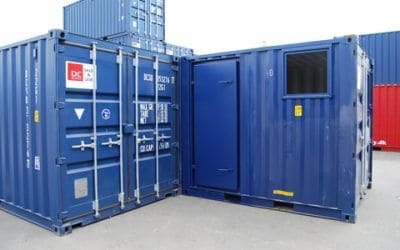 DC-Supply delivered 10ft and 20ft containers that can be outfitted with special equipment, cranes, and other auxiliary necessities to solve the assignment externally. 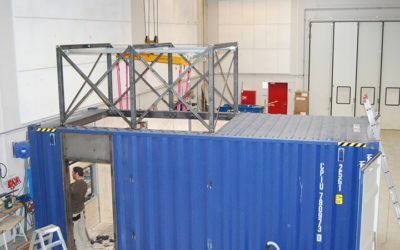 Although the testing site was almost permanent, it is not legal to construct a permanent building for the task on the location. 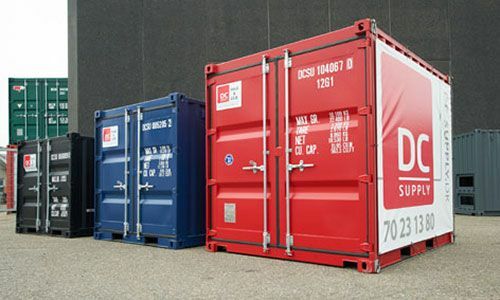 In that situation, containers can be extremely useful to work with. 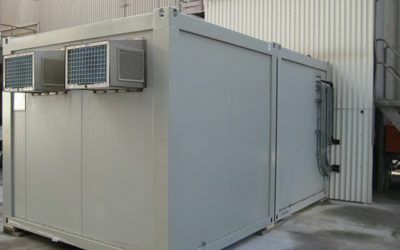 DC-Supply constructed a 10ft container with insulated panels. 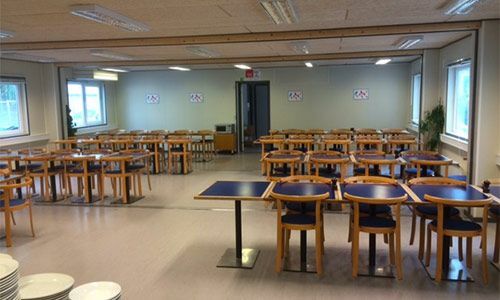 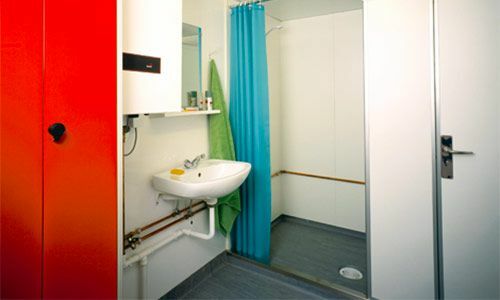 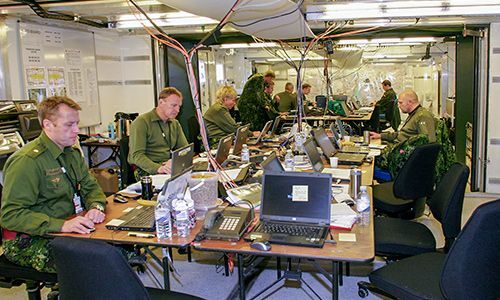 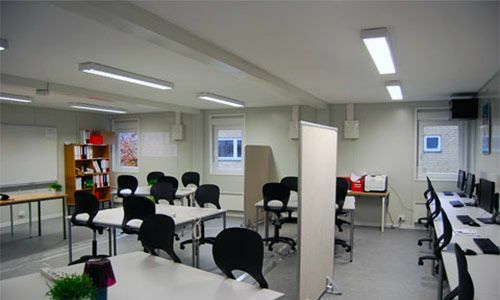 The technical room can be adapted as desired to accommodate all types of technical installations. 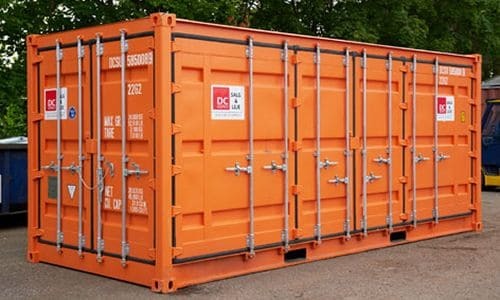 DC-Supply Constructed a 20ft container with re-certified CSC-approval. 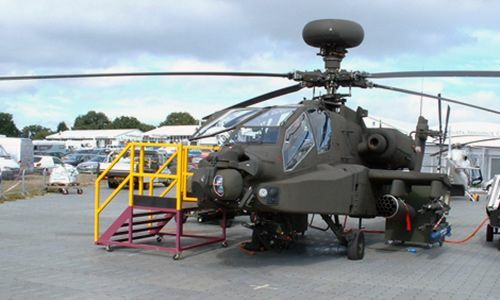 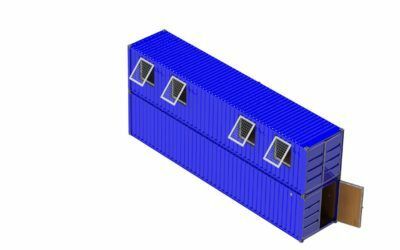 The container can accommodate even the most advanced systems and ship them around the world. 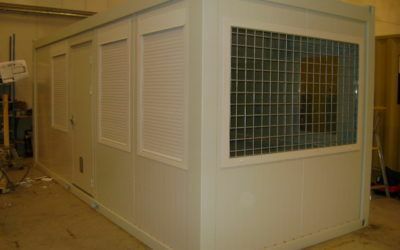 The customer requires a complete control unit for controlling the factory. 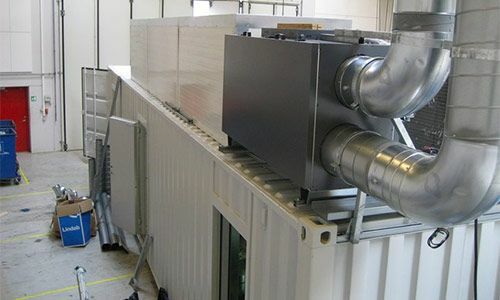 The customer needed a solution in which two large boilers could be installed in their production hall. 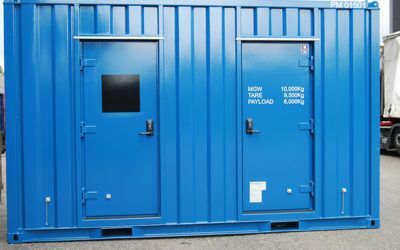 DC-Supply delivered customized 10ft containers to System Teknik. 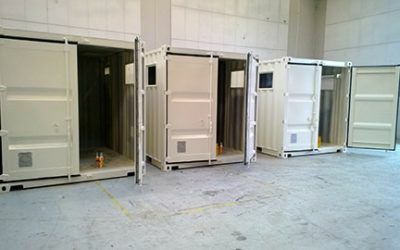 The containers were converted into communication systems in close collaboration between System Teknik and DC-Supply. 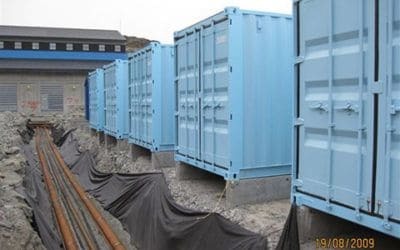 DC-Supply specially designed a container solution for mobile production which gave Sintex flexibility in their production. 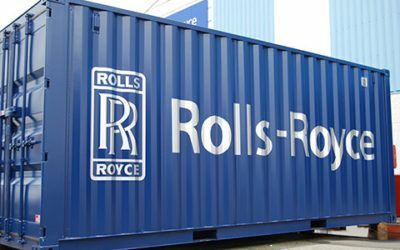 Rolls-Royce Marine A/S is used to solving many tasks. 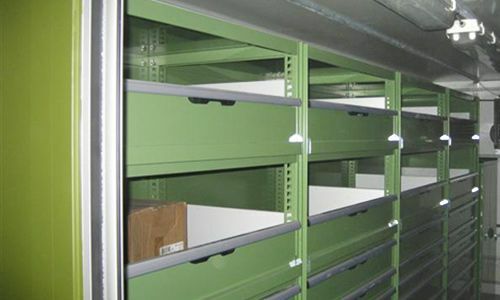 Their technicians and installers are sent out on various types of projects, and they require the right tools. 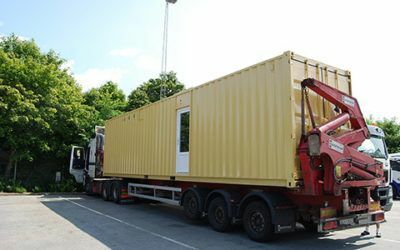 Large projects make it difficult to acquire the necessary equipment on site, or even transport them by hand. 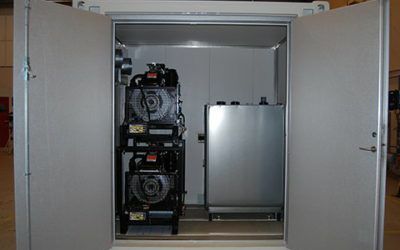 The customer was tasked to deliver smoke and gas measurement equipment for a power plant in Lebanon. 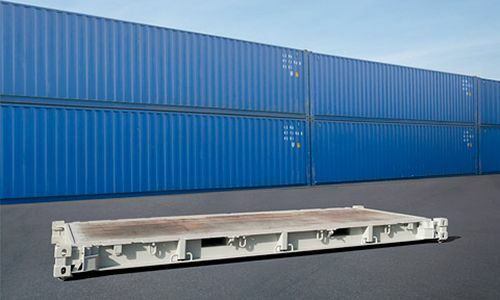 It had to be safe, sound, and an economically sustainable solution to ship the order all the way to the Middle East. 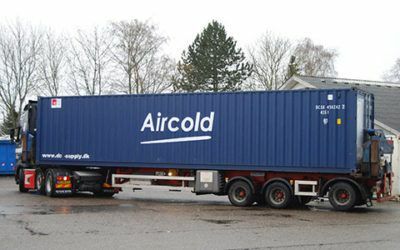 DC-Supply supplied four customized 10ft containers to Dantherm Power in Hobro. 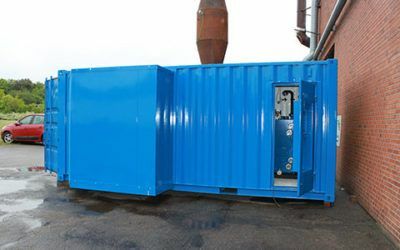 The customer needed a solution for the incineration of waste and waste oil. 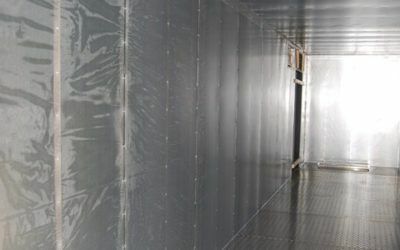 A container solution with 3x40ft high cube containers outfitted as a mobile milk powder packing facility. 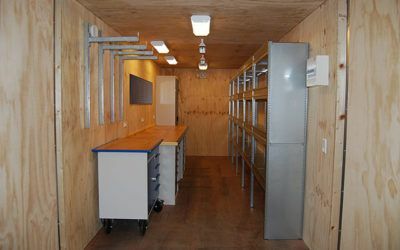 One of Aircold’s biggest challenges was finding something that would be used as a removable technical house. 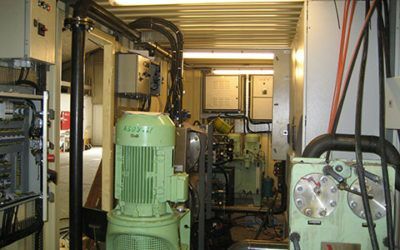 Test station for alternative energy. 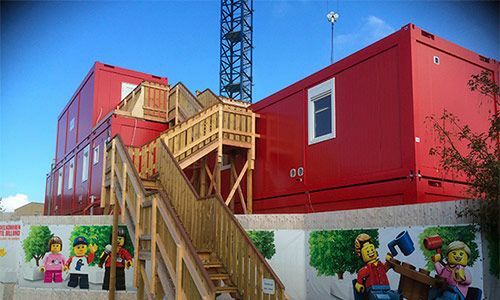 No matter if you need a fixed or mobile solution, we can tailor a custom technology container for your project, designing and integrating special tools, cranes or other aids – enabling you to better solve tasks internally as well as externally. 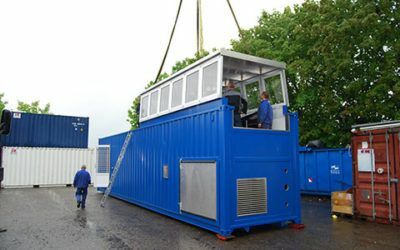 Our extensive experience with the production of mobile container solutions that can easily be transported over long distances and adapted to use from location to location, helps us deliver the solution that you need. 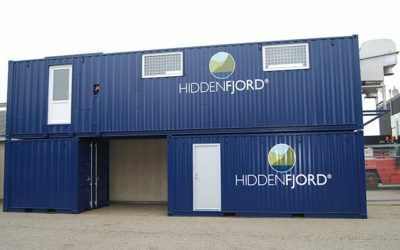 A few examples worth mentioning – we have supplied mobile salmon slaughterhouses to the Faroe Islands, a mobile milk packaging plant to Africa, as well as flue-gas measuring equipment to a power plant in Lebanon. 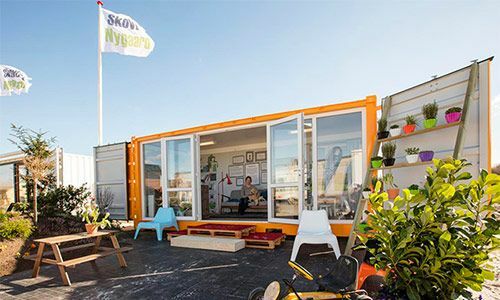 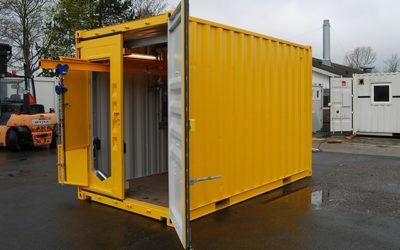 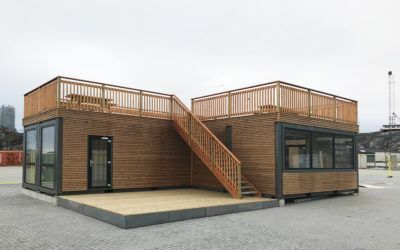 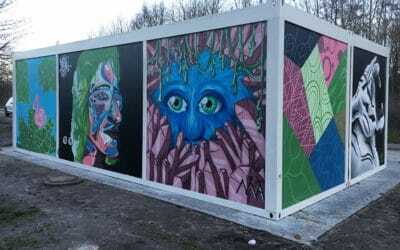 An engineering container can also be a cost-effective solution when it is not permitted to construct or erect a permanent building for the given task at the location. 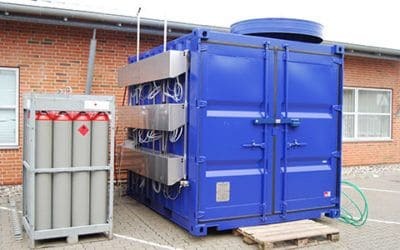 This is often the case when some kind of test station is needed for a project – this could be for wind turbines, water purification or similar for example. 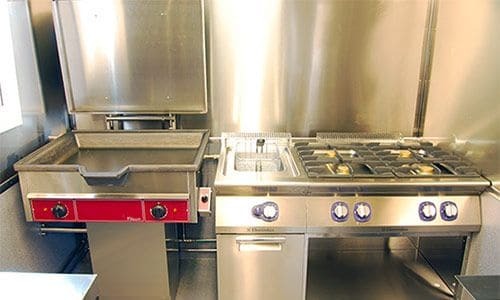 At DC-Supply we have the experience and expertise to advise and guide your project. 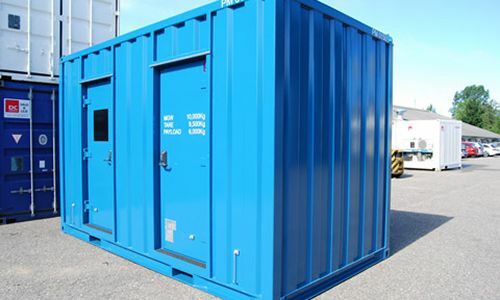 No matter the size – if you need an engineering container, the first step towards a sensible and cost effective solution is to contact our sales department and learn more about the almost endless possibilities and solutions that we can provide!